Popular types of garden fencing include Aluminum Garden Fencing and Iron Garden Fencing. Aluminum garden fencing is made up of cast upright pickets and horizontal rails. 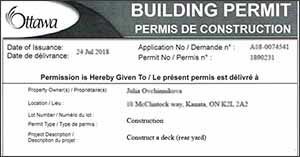 These are supplied as pre-fabricated panels, for attachment to upright aluminum fence posts. 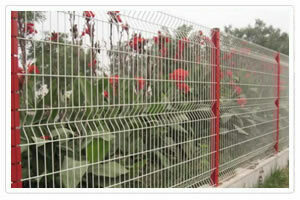 Aluminum garden fencing is normally powder coated, and is available in a range of colors. Some designs have exposed vertical pickets; others have a smooth top rail. 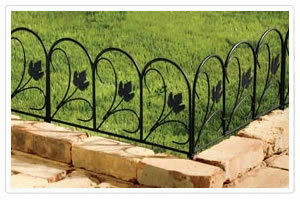 Iron garden fencing is normally made of steel, but is designed to imitate traditional wrought iron fencing. It is normally supplied as panels, about three feet square, with a spear post at one end which can be driven down into the ground.